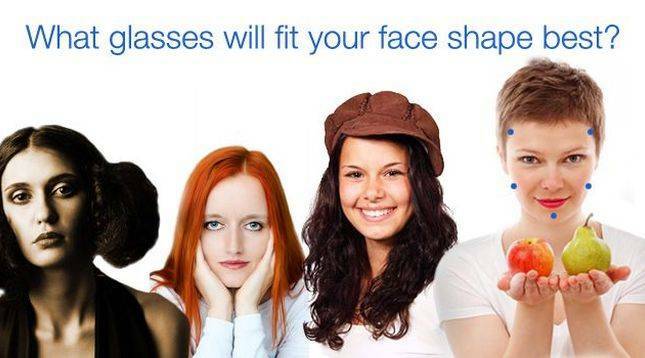 What glasses will fit your face shape best? Do you need a vision specialist? Dr. Saneholtz and the caring staff at Pure Vision Center provide optometric services and vision care products to Perrysburg, OH and the surrounding communities in Toledo, Maumee and Ohio’s Wood County areas. We focus on helping you achieve and maintain ongoing clear vision for years to come. 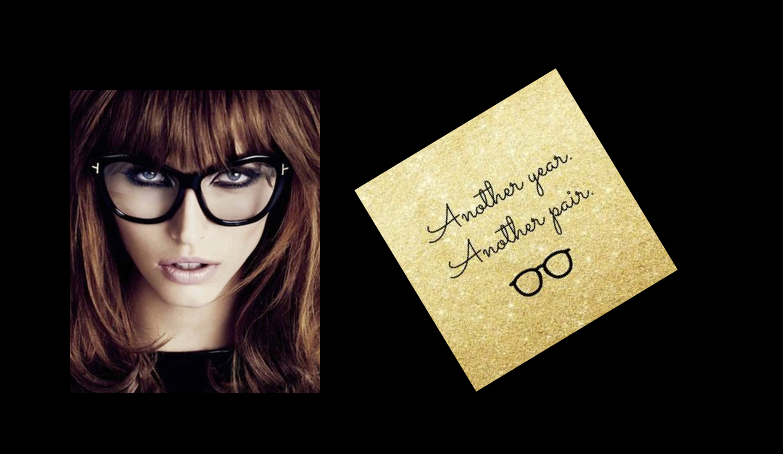 Pure Vision Center looks forward to providing high quality, comprehensive eye care to the Perrysburg and Maumee communities. Using the latest technology we are able to diagnose and treat eye diseases in our offices as well as specialize in fitting contact lenses. Pure Vision Center is the leading provider of comprehensive eye exams, complete optometry services and vision care products in the Perrysburg community. The health of your eyes is our primary concern. We will help you achieve and maintain clear vision. At the Pure Vision Center in Perrysburg, OH we strive to provide you with exceptional services, and complete eye care for you and your family. Our office in Perrysburg, OH., serves patients from Toledo, Maumee and Ohio’s Wood County area – schedule an appointment today. Please share your comments and feedback about your needs and experiences with our practice. Dr. Saneholtz, is proud to provide patients with outstanding optometric care for the entire family. 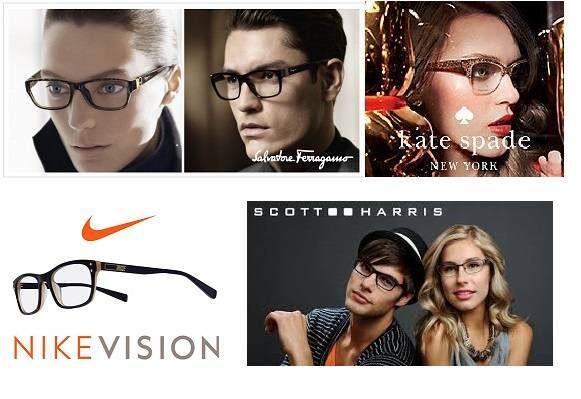 Pure Vision Center is located at 152 W South Boundary St., Perrysburg, OH. We are near Louisana Ave. in the Country Charm Shoppes Shopping Center. 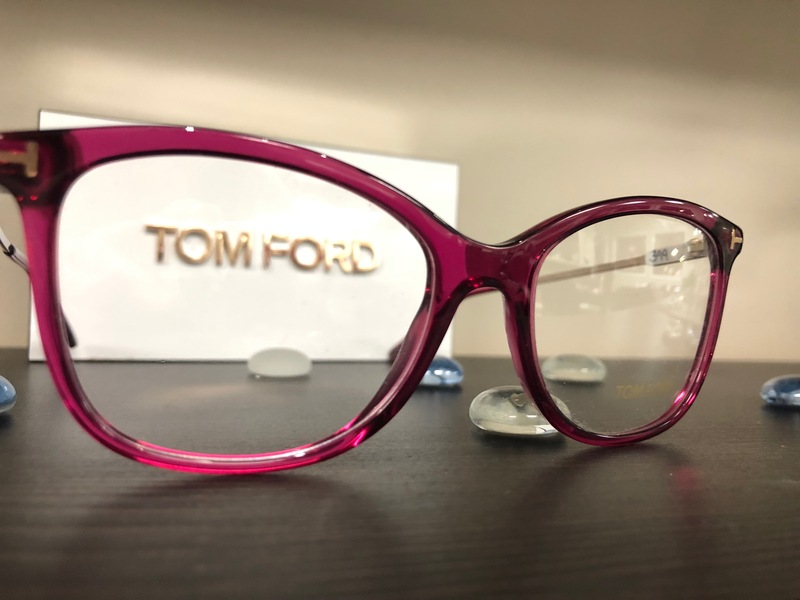 Call today for your eye exam appointment or stop by to visit and check out our office and experience our wide variety of frames and accessories. We accept many insurance plans including Aetna, Anthem, Medical Mutual of Ohio, Medicare, United HealthCare and more. Our experienced eye doctors offer comprehensive vision examinations and specialize in the diagnosis and treatment of a wide array of eye diseases, vision conditions and problems. 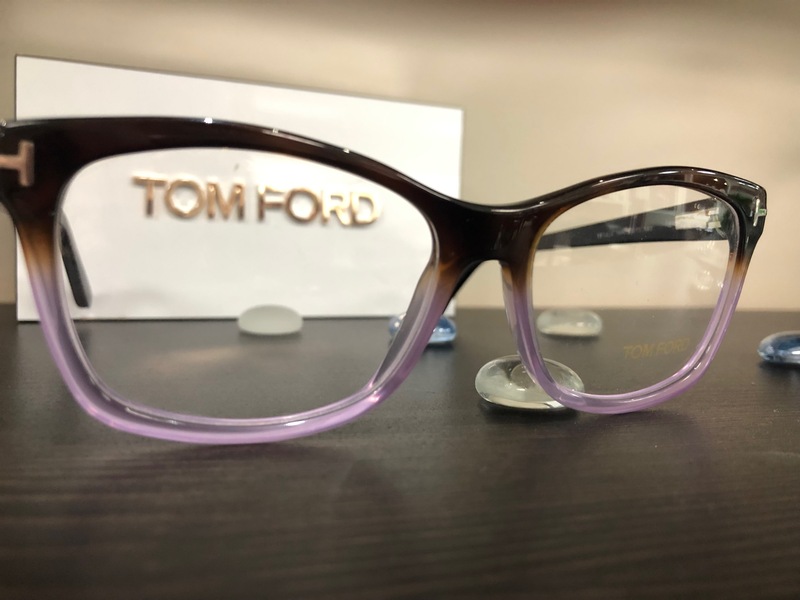 Using advanced diagnostic technology and vision correction products, we are ready and able to stand behind our products and services with unique warranties and a professional, well-educated team. Schedule an appointment with Dr. Saneholtz today for Great Eyewear and Eye Care in Perrysburg. How often should I change my Dailies brand contact lenses? We accept many medical and vision insurance plans. See our Insurance page for details about plans that we accept or call us at (419) 874-3661 to see if you qualify for insurance coverage for your eye examination or eyewear. Our staff is always available to answer any questions regarding your benefits. These guys never cease to amaze! They had good sunglasses at a fair price got polarized lenses with my prescription in them for an awesome price! And the desk/sales lady Penny is awesome! Best experience I’ve ever had at the eye doctor!! Super sweet staff and very nice and professional doctor! I’d recommend them to everyone! !